In the popular television show, “The Apprentice”, Donald Trump teaches his students business and real estate lessons as they compete for the coveted prize of being his apprentice. The reward is managing one of Donald Trumps real estate projects. Ken Lowman likens his career to learning as an apprentice and now growing everyday as a real estate expert and teacher. Eighteen years ago and brand new in real estate, Ken followed the advice of noted real estate experts. “I knew I didn’t have to re-invent the wheel and I knew I could become successful faster by applying what was already proven to work. I learned from the experts.” In a way, Ken Lowman was an apprentice. 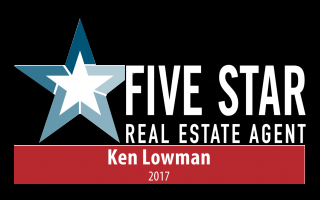 Ken Lowman’s studies and applications of known principles paid off when in just his fourth year selling real estate he was the #1 Salesperson in the nation for the ERA real estate franchise. Practicing in Las Vegas since 1995 Ken continues to utilize proven techniques like target marketing, but also embraces new technologies such as the internet. 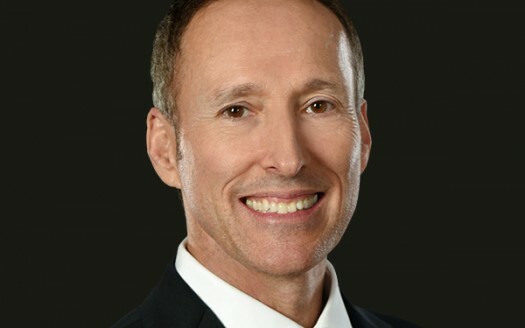 “I use my experience to determine which technologies are applicable to real estate sales and integrate them into my business.” Ken Lowman’s website attracts as many as 40,000 prospective luxury home buyers in any given month and allows those prospects to automate their own searches or call on Ken’s expert advice. “Most home buyers now begin their real estate search on-line. It is important to offer them tools that will make their search more efficient, like virtual tours.” Ken Lowman uses virtual tour on each one of his listings. Now as the Owner/Broker of Luxury Homes of Las Vegas , Ken Lowman has his own group of apprentices. He maintains a personal and professional staff of three to serve his own clients and has 16 licensed realtors in his company. “I enjoy passing on my secrets to success and challenging my realtors to be successful as well.” In 2006 Luxury Homes of Las Vegas recorded 221 luxury home closings. “My agents are learning to master their careers as well,” Ken proudly notes.